Dee Boutique in BTM is as fast as it gets: the shop will take on same-day alterations and blouse stitching (also done within a day), without compromising on the quality. A good tailor is nice to have in your back pocket, but a good tailor that is also reasonably priced and fast? That's a game changer! Dee Boutique in BTM will sort you out with quality blouses, and in under 24 hours; put this place on speed dial...NOW. Beyond fast fixes and blouse stitching, you can also get your outfits customised to the t here. How it works is, you go there with the design you have in mind (and fabric, if you have it - otherwise, you can buy it from the store) and consult with Yashaswini, the owner. She will draw and design the outfit for you, and you can make any corrections or additions. Then, voila! A few days later, you will find the outfit delivered straight to your doorstep. This isn't limited to just sarees and blouses, either. From easy breezy cotton dresses, bridesmaid gowns, lehengas, mom-and-daughter outfits and even dhoti-pyjama sets for little boys, you can get anything stitched here. 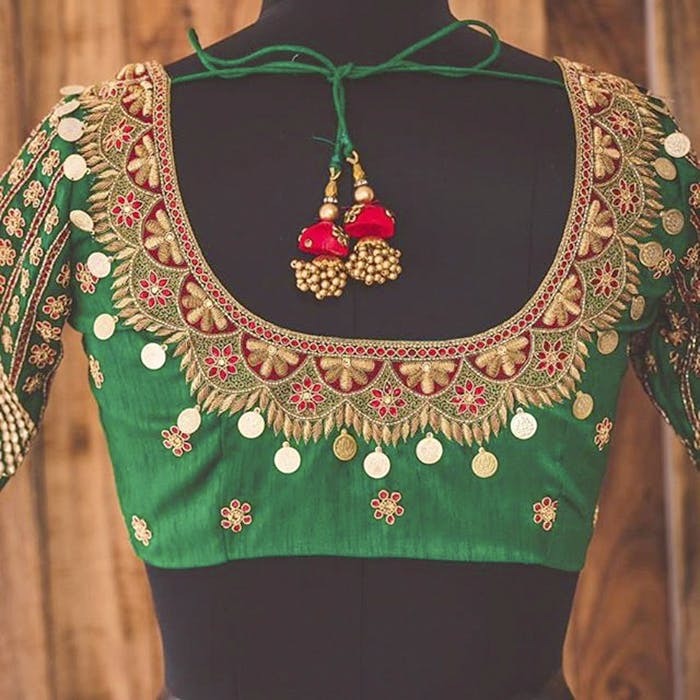 The price for blouse stitching starts from INR 900 (INR 1,300 for padded blouses and INR 2,000 for embroidered ones). For custom outfits, you'll find here fabrics starting from INR 150 up to INR 2,000 - but if you don't find the right one, just ask Yashaswi and she will source it for you. You can even place an order via WhatsApp or Instagram, but they recommend going to the boutique to get the measurements right. Alternatively, you can give them a blouse for reference, and they will stitch your new blouse accordingly.